The serious damage of communist in the Tet Offensive was a favorable condition for U.S President Richard Nixon to start the U.S military withdrawal. 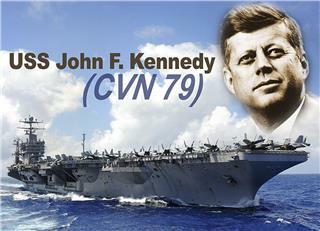 He conducted a plan called Nixon Doctrine which was to enhance the Army of Republic of Vietnam. With this plan, the United States could embrace the defense of South Vietnam. 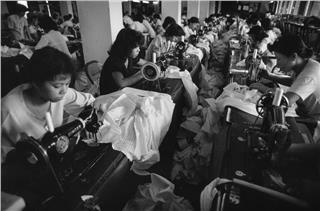 Vietnamization was the name of this policy which had many things in common with the policies of Kennedy administration. Yet, the most important difference in this policy was Nixon wanted to expand the conflict that the South Vietnamese fight the war themselves. On October 10, 1969, an armada of 18 B-52 carrying nuclear weapons was ordered by Nixon. This order was seen to race to the border of Soviet airspace. It showed the opinion of Nixon to the Soviet Union, that he was capable of anything to end the Vietnam War. He also pursued negotiations with China and the Soviet Union. 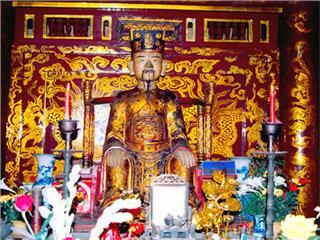 Nevertheless, China and the Soviet Union did support the North Vietnamese, instead of him. 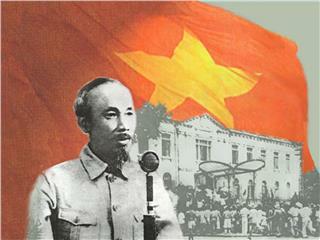 Vietnam, at the time, had to suffer a great loss that their President, Ho Chi Minh passed away in September 1969. 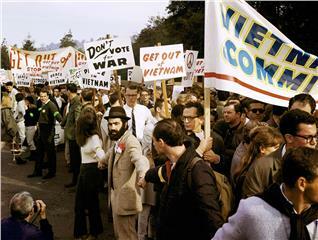 Meanwhile, in the United States, many movements against war grew more. Although Nixon pledged to support the war without showing it in public, a U.S Army platoon assaulted and killed civilians. 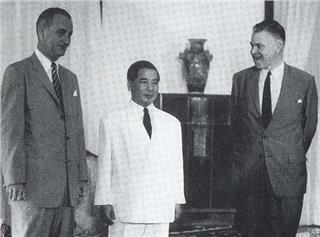 The support of the United States for Lon Nol, the Cambodian Prime Minister was an important event in this period. 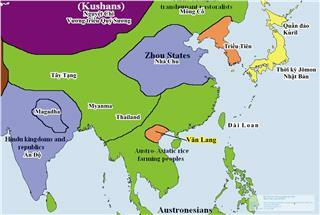 It also caused an enormous consequence for the future of Indochina. With the support of the U.S the Cambodian Prime Minister to summon the Parliament to oust the Prince Norodom Sihanouk, the Head of State, and immediately give power to Lon Nol, in March 1970. 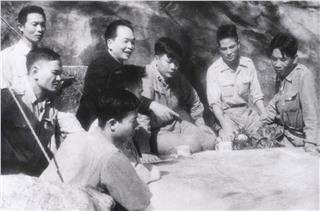 After that, Lon Nol forced Norodom Sihanouk to launch wars against communism in Cambodia at the request of the Lon Nol. 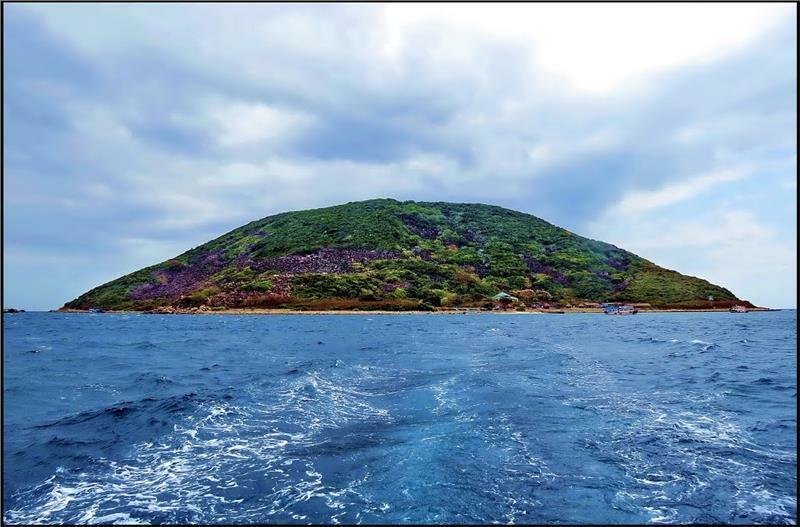 Since 1955, Cambodia was a neutral country under the rule of Prince Norodom Sihanouk; and the communists were allowed setting up footholds in Cambodian territory. However, the temporary advantage on the battlefield after the Tet Offensive led to this escalation of the United States, making Cambodia fell into a serious period in history. When the armed forces of National Liberation Front lost their footholds in Cambodia, they had to come back their footholds in the other side of Vietnam-Cambodia border. 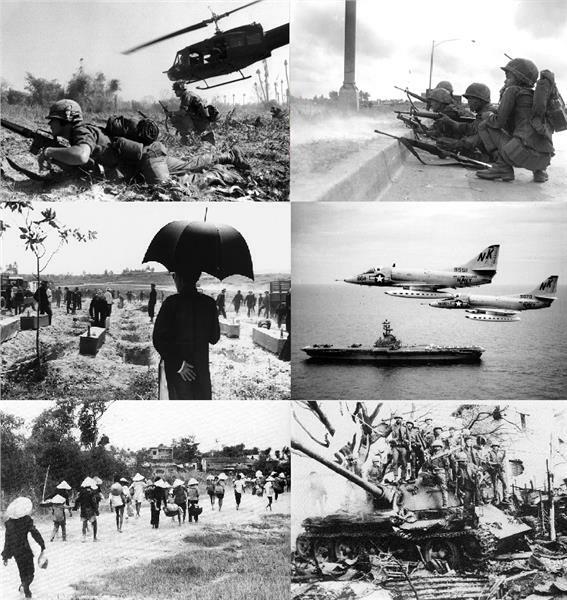 In 1970, an incursion launched by the U.S and the Army of Republic of Vietnam forces aimed to attack NVA and Viet Cong bases and the communist encirclement of Phnom Penh. This resulted in a series of protest across the United States as previously, Nixon had promised to de-escalate the U.S involvement in the war. Yet, the U.S Air Force kept bombing heavily Cambodia in the support of the Cambodian government as part of Operation Freedom. 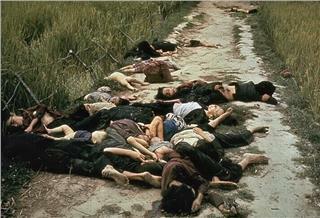 In February 1971, the Army of Republic of Vietnam forces barraged Operation Lam Son 719. 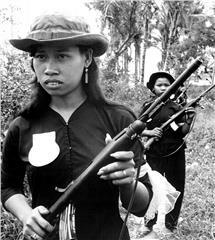 This operation targeted at preventing the supply line through Ho Chi Minh trail in Laos. After meeting the resistance of Pathet Lao and North Vietnamese communists, ARVN forces were pulled back in a confused rout. When fuel supplies ran out of, soldiers left their vehicles and attempted to reach American evacuating helicopters. Half of the ARVN troops in this operation were captured or killed. 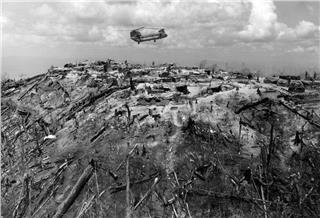 This operation was a typical of the failure of Vietnamization. However, in the Easter Offensive of 1972, Vietnamization was tasted again with a massive conventional NVA invasion of South Vietnam. This offensive forced the last remaining American troops to leave Vietnam. 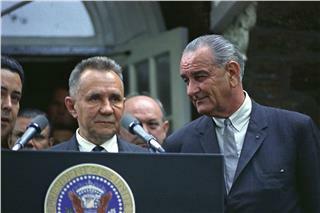 At the same time, the government of the Republic of Vietnam collapsed without the support of the American. 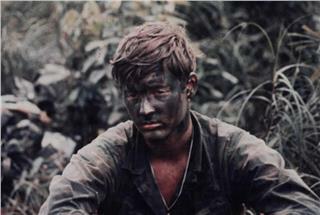 In the 1972 presidential election of the U.S, the war was the main content. During this time, the opponent of Nixon, George McGovern, launched a campaign on a platform of withdrawal from Vietnam. Meanwhile, Henry Kissinger, the National Security Advisor under the power of Nixon, secretly negotiated with Le Duc Tho (North Vietnam), resulted in an agreement in October 1972. 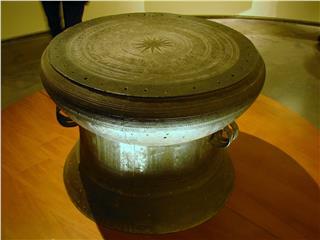 However, in the south of Vietnam, Thieu, the president of South Vietnam, demanded massive changes to the peace accord. When details of the agreement were public in North Vietnam, the Nixon administration insisted that the president was being embarrassed by the North. 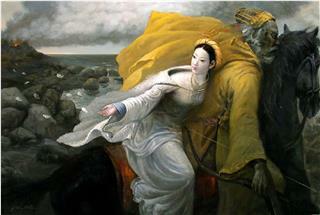 The negotiation was delayed and became deadlocked. Hanoi asked for new changes. 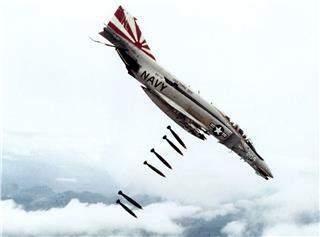 From December 18-29, 1972, Nixon decided to conduct a massive bombing in Hanoi and Hai Phong, which was seen as an action showing his support to South Vietnam, and forcing Hanoi to negotiate. This military operation caused the destruction of Northern economic and industrial capacity. At the same time, the South Vietnamese President, Thieu was asked to accept the terms of the agreement by Nixon, if not, Nixon would cut off American aid to South Vietnam. On January 1973, Nixon announced the moratorium of offensive action against North Vietnam. 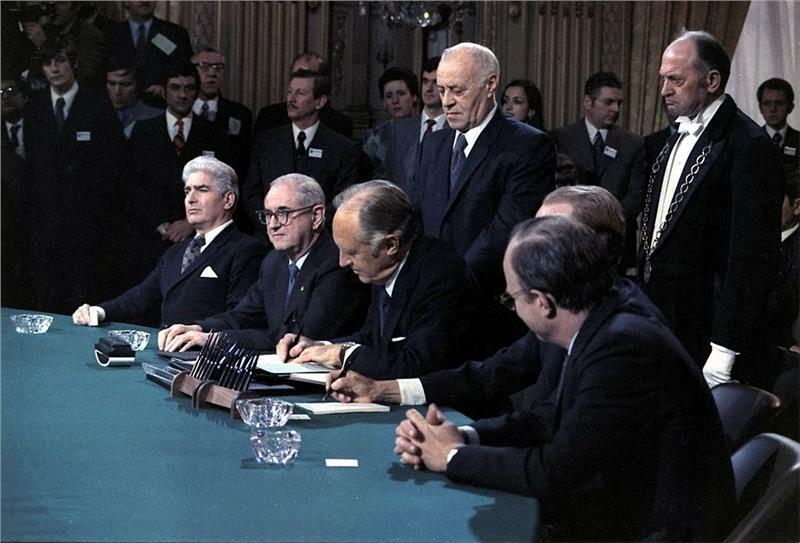 On January 27, 1973, the Paris Peace Accords on “Ending the war and restoring peace in Vietnam” was signed. 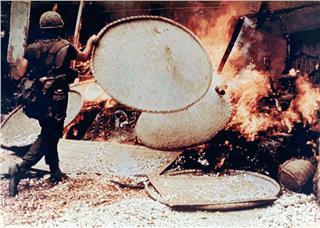 This accord officially ended the direct intervention and participation of the U.S in Vietnam War. 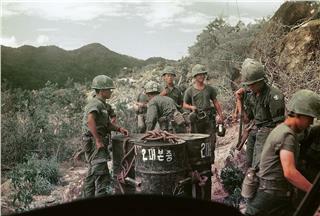 All Vietnamese territory from the North to the South, a cease-fire was announced. American prisoners, who were caught during the war, were released. 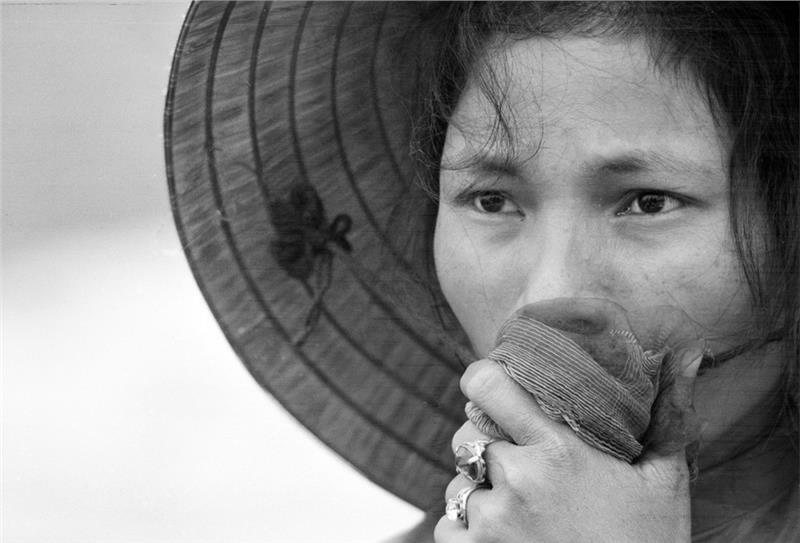 Like the Geneva Conference in 1954, the Paris Peace Accords restored the peace in Vietnam, and asked for national elections across the country. According to this accord, the U.S army in Vietnam were forced to withdraw within 60 days.